Over the course of the last week or two I have had the chance to drive some very interesting cars. 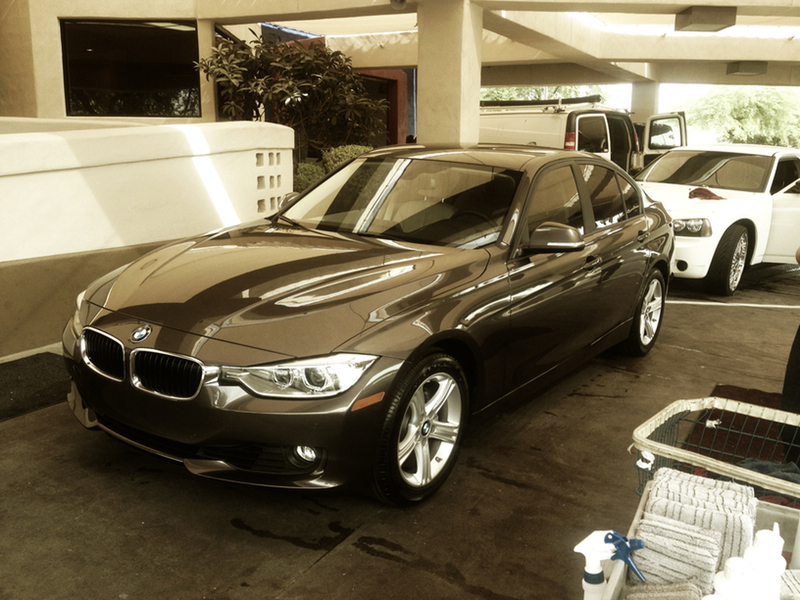 And, the BMW 328i. You’ll recall that I spent a few days in this particular model back in 2009 and I wasn’t a huge fan (the term “BWM for your Mom” comes to mind). And, I’m here to report that, not only is it still a total snooze fest, it has also become one of the most limp-wristed cars I have ever driven. Besides the feeling of disconnectedness and an overly cushy ride, there are 3 new things that I have to question. This car makes a very pronounced ‘DING’ at speeds above 80mph and displays a warning until the speed is reduced to under 80MPH. The automatic transmission control is overly complicated. And a button has to be pushed. The speed warning is just ridiculous. Have we, as a society, become so stupid as to not realize how fast we are driving while we are driving? I mean, the BMW drives quiet and soft, but it’s no Cadillac Sevelle. You get the feeling of speed in this car. Or, are we overly distracted and no longer paying attention to what is happening around us as we drive around in a vehicle that weighs close to 2 tons?